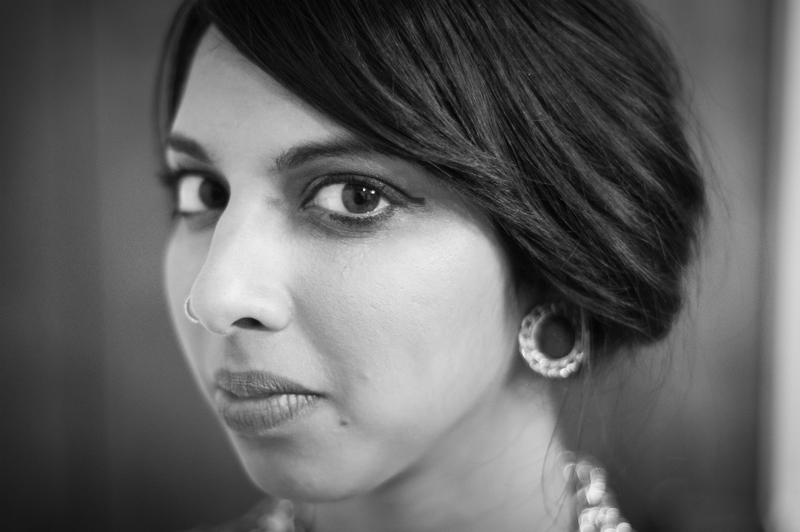 Amirtha Kidambi is invested in the performance and creation of a wide range of music from free improvisation and avant-jazz to experimental bands and new music. She is a soloist, collaborator and ensemble member in groups including Charlie Looker’s early music inspired dark folk band Seaven Teares, Mary Halvorson’s newest quintet Code Girl, Pat Spadine’s analog percussion and light ensemble Ashcan Orchestra and Darius Jones’ vocal quartet Elizabeth-Caroline Unit. 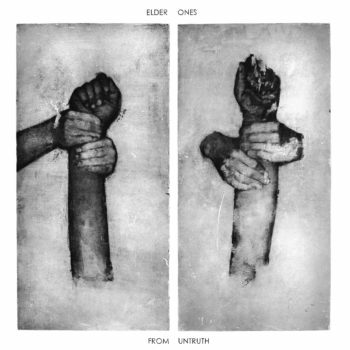 She is the composer and bandleader for Elder Ones featuring Matt Nelson on soprano saxophone, Brandon Lopez on bass and Max Jaffe on drums. As an improviser, she has performed with Matana Roberts, Tyshawn Sorey, Daniel Carter, Darius Jones, Peter Evans, Trevor Dunn, Ava Mendoza and many innovators in the New York scene. Notable performances include the premiere of AACM founder Muhal Richard Abrams’ Dialogue Social, Darius Jones’ The Oversoul Manual at Carnegie Hall, the premiere of electronic composer Ben Vida’s work Slipping Control for voice and electronics with Tyondai Braxton at the Borderline Festival in Athens, Greece, the premiere of the late Robert Ashley’s final opera CRASH at the Whitney Biennial with a release on Lovely Music, a Jazz at Lincoln Center performance by Mary Halvorson’s Code Girl, the premiere of William Parker’s Soul of Light. 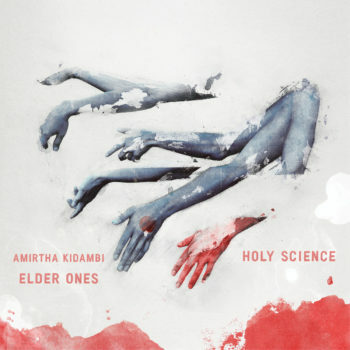 Amirtha was commissioned by the Jerome Foundation with her quartet Elder Ones with a premiere at Roulette and Artist Residency at EMPAC, where the group recorded their debut record Holy Science (Northern Spy, 2016). She was recently featured on a BBC3 documentary on the life and work of Alice Coltrane, a major point of reference for her own work. Amirtha is also a student of traditional Indian Carnatic vocal music and received a study and research fellowship from the Asian Cultural Council in 2017 to study in Chennai, South India.